When an operation is carried out by a company or an institution for any purpose, it is important to have all the parts of the operation planned and sorted out so that the smart goals of the operation are reached on the time that was set. When a company decides to take on a project or task, proper planning and execution is required. 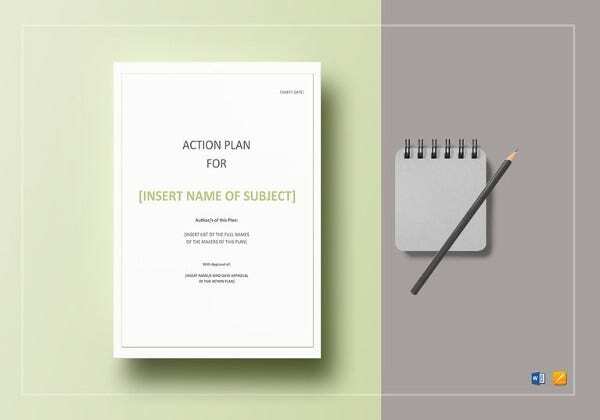 One of the best ways to do that is by drafting the plan of action onto paper in a sequential manner – introduction of the project, plan of action, phases, how the phases are going to roll out, and goals to be achieved. 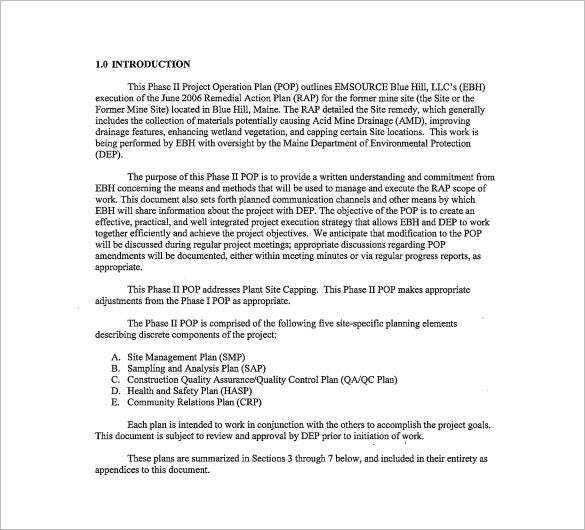 This document is known as an Operational plan. Depending on the nature of tasks and projects, operational plans are developed. 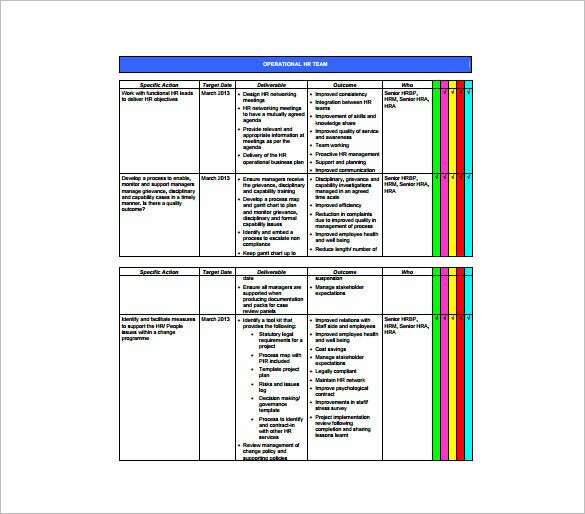 We have listed out templates which are pre-marked with elements and formats, and ready-to-use.You may Also Like Test Plan Templates.You may also see Plan Templates. If you want to excel as a project manager then you need this operational plan for your project. 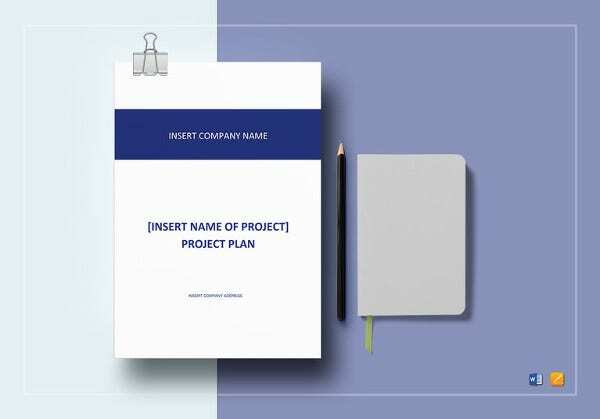 Using this PDF template you can design a presentable and actionable operational plan to start off the project before you. It includes collection of site samples and construction of the site as required. 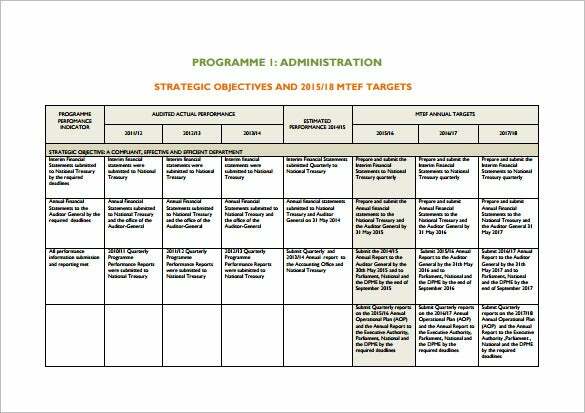 You may also see Employee Training Plan Templates. As a club manager, it pays to make an operational plan for the club. This will help plan every aspect of the club’s operation and put everyone at the right position to commence the business. 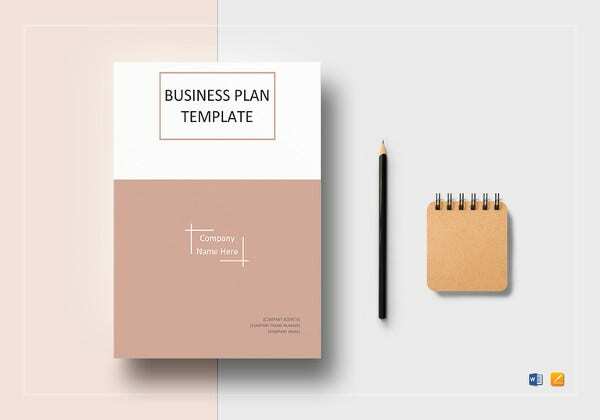 Download this Word template today and make your plans look professional and easy to understand and implement.You may also see Account Plan Templates. 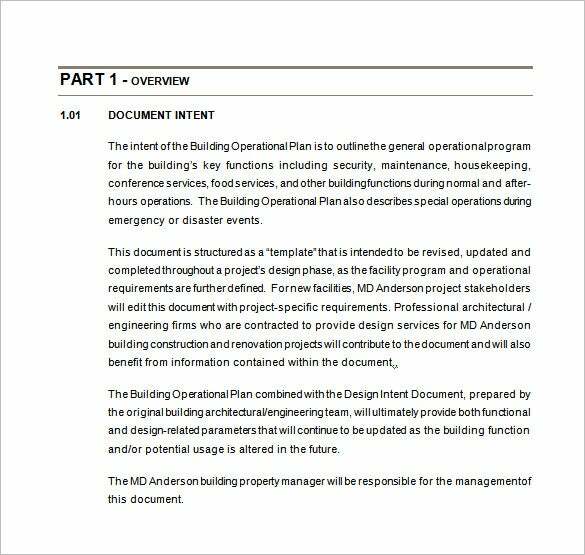 A large building with a busy flow of people requires an operational plan. This includes the emergency exits, emergency plans, regular security, housekeeping, maintenance among other services. Being prepared is important at all times. 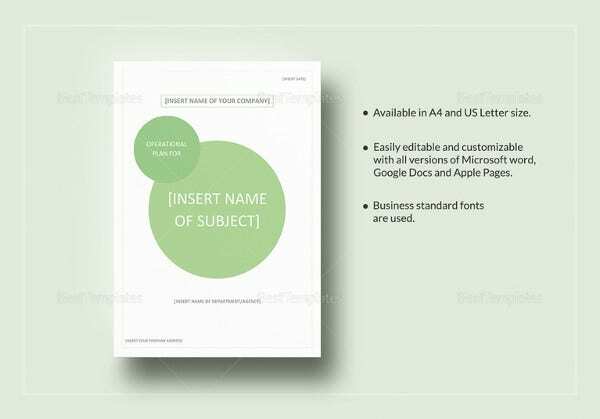 This Word template has everything designed in the layout required to make your operational plan presentable and actionable. You may also see Payment Plan Templates. Whenever a product is conceptualized, an operational plan is also placed in the works simultaneously. 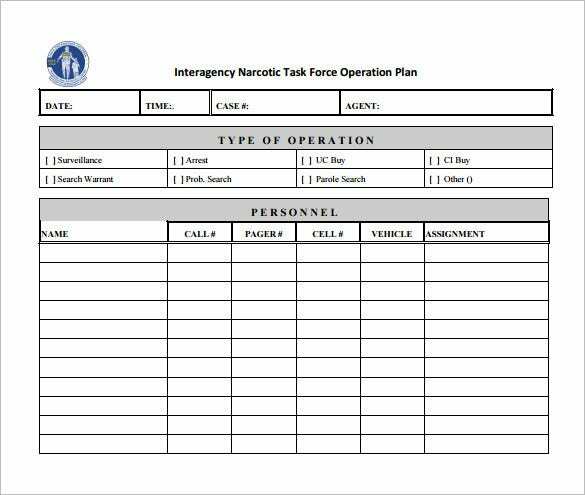 An operational plan is a necessary document for any task-undertaking. 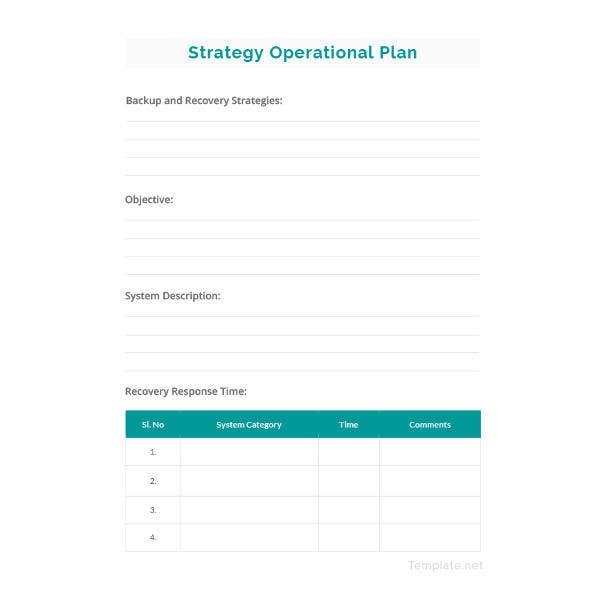 The operational plan serves itself as a detailed document which chronologically specifies the start-to-finish of a product or task. 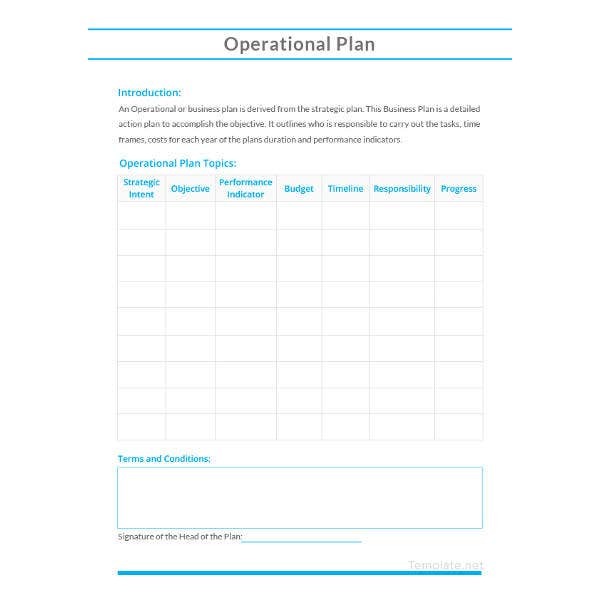 This is a sample template which contains the basic format of an operational plan. You may also see Lesson Plan Templates in PDF. 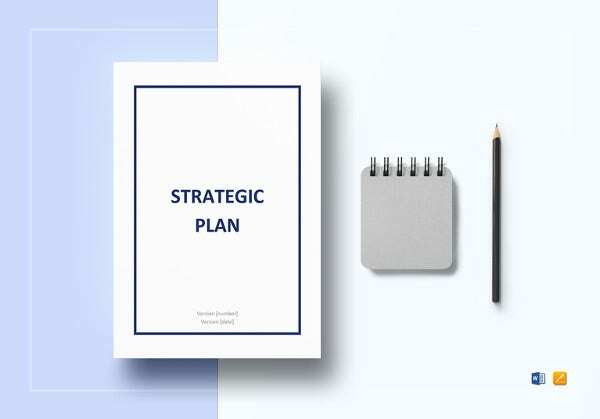 Any large or small organization requires a well planned annual operational plan covering all aspects of the organization. 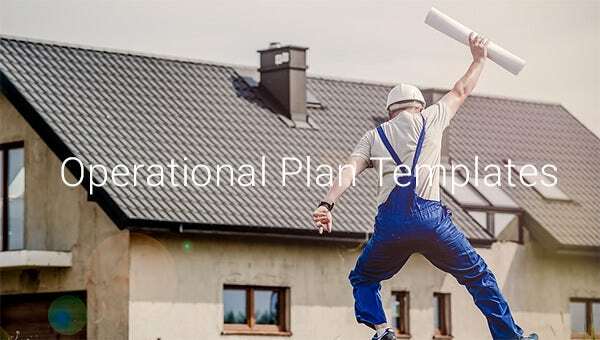 With this PDF template, you can design the perfect operational plan that is simple to implement and allows you to see the progress in comparison to the laid down plan as the year progresses. 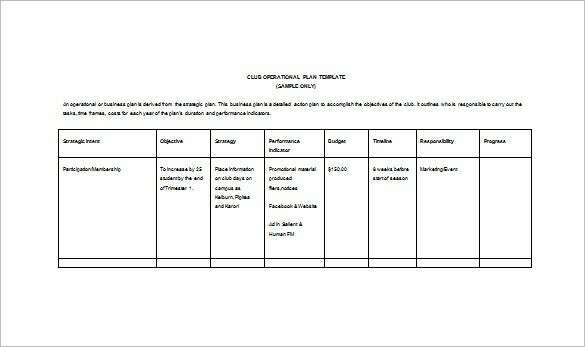 You may also see Marketing Plan Templates. 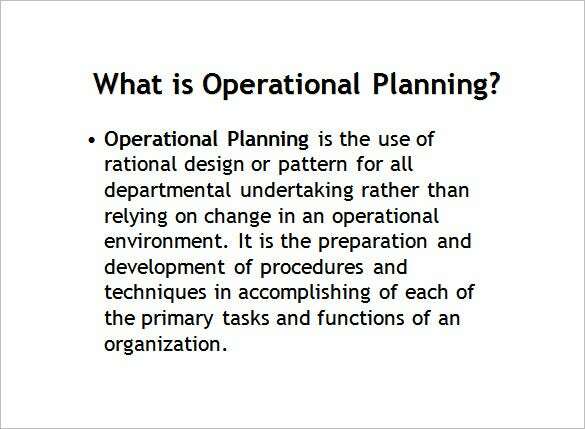 If you want your business to operate in a smooth way then an operational plan is a must. Having this in place serves as a guide to compare to your daily or quarterly progress in the business. 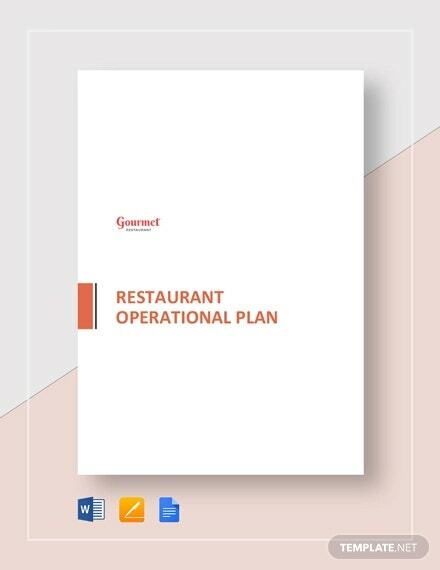 Download it in PDF format and make a professional operational plan for your business today. 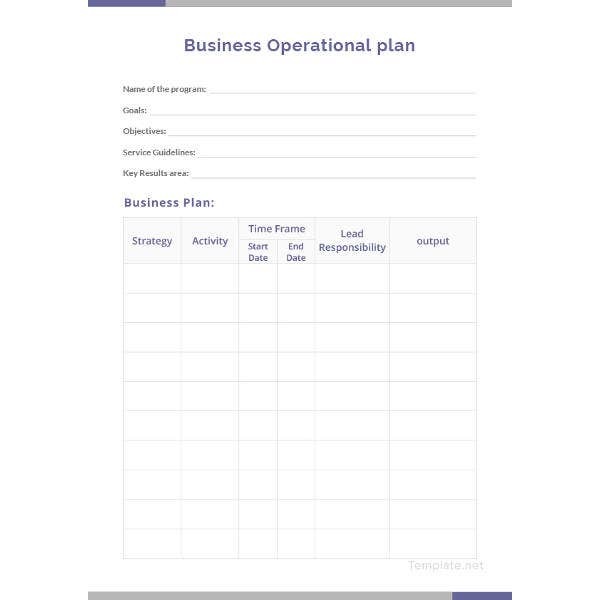 You may also see Business Plan Templates. 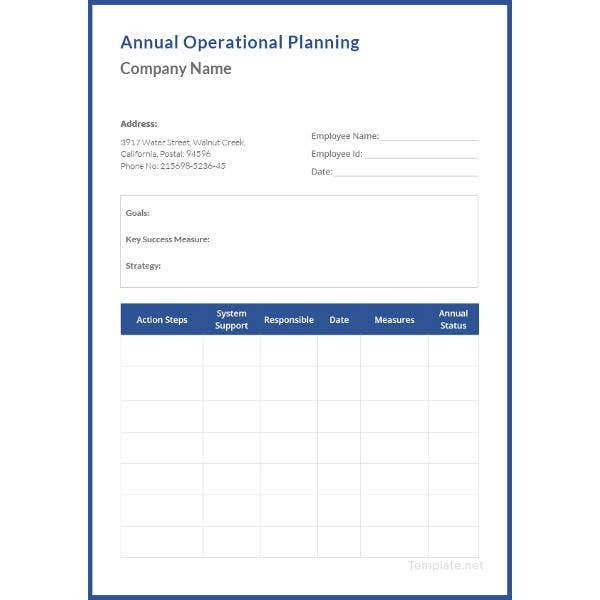 Companies big and small, often rely upon operating plans to make sure that they succeed in the said operations.Before you download one of the sample operational plan templates that we have got for free, you should know what a Plan Templates such as that is usually made up of. 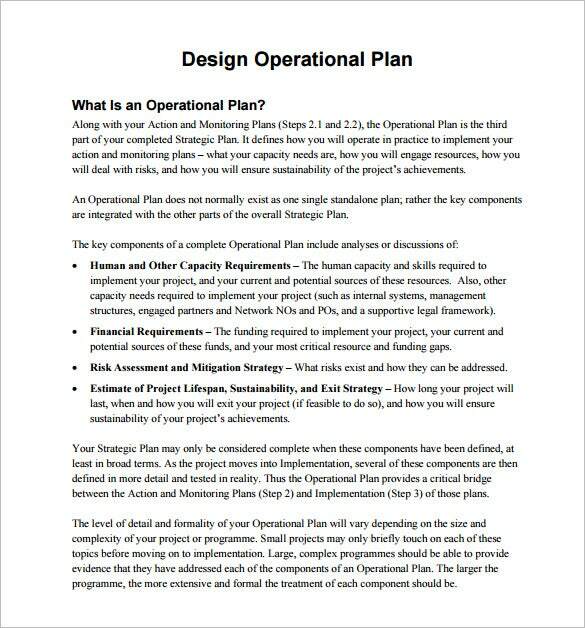 Here are all the components of an operational plan listed out.